I grew up with dogs and have always loved and felt a great affinity for them. I qualified as a Dog Training Instructor with the Cambridge Institute of Dog Behaviour Training (CIDBT) in 2013 and as a Dognition trainer (the research organisation set up by Brian Hare, author of The Genius of Dogs). Prior to this,in 2010 I worked part time at Woodgreen Animal Shelter’s dog section for 18 months where I gained a lot of experience and received training in basic dog behaviour and communication, including clicker training and SATS. Following this I undertook more independent study, including Level one Reiki Healing for dogs, a 2 day intensive training as a dog trainer with Steve Mann from Think Dog before qualifying with CIDBT. I have also completed an online course run by Brian Hare at Duke University on Dog Emotion and Cognition. 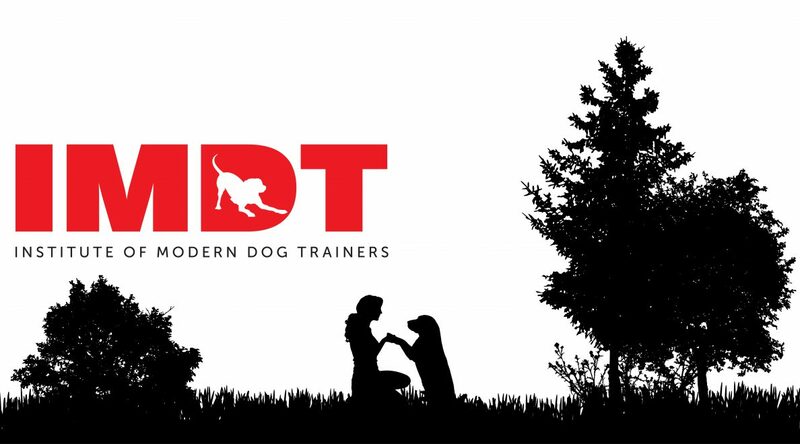 In 2016, I was accepted as a student member of the Institute of Modern Dog Trainers (IMDT) and have now completed their Analysis and Application. Understanding and Working with Canine Behaviour course which has given me OCN Level 4 Accreditation “Canine Behaviour Analysis and Consultancy”. I am now a full member of IMDT and a member of Pet Professional Network, both of which have a strict code of conduct supporting positive, force free, scientific approaches to dog training and behaviour. I believe that having clear communication between you and your dog is an essential foundation to a good relationship. A strong working relationship built on trust and mutual respect will provide years of happiness and fulfillment for you and your dog. My background is actually in Child and Adolescent Mental Health, having qualified as a Registered Mental health Nurse in 1995. I have worked at various levels in in-patient units and the community working with young people with a range of complex problems for 15 years and the past 7 years in the community. When I was undertaking training in Dialectical Behaviour Therapy (DBT) I was introduced to Karen Pryor’s book “Don’t Shoot the Dog”. The book was an explanation of the use of clicker training and it’s use in shaping behaviour. This highlighted to me the parallels between human and dog behaviour and the mechanisms with which to enable change. This motivated me to go back to my love of dogs and see where my existing skills in mental health and working with young people could be developed in this area. I have been lucky enough to combine these skills and now also provide Animal Assisted Therapy (having gained a diploma in AAT) with my dog Leo. I do not believe that you need to dominate or be the “Alpha” with your dog, they really are not desperate to take over your household! In fact it suits them much more to not have the responsibility, they feel safer and happier if they know you are in control. I do not believe that you need to dominate or be the “Alpha” with your dog, they really need to know that you are in charge and make the rules. Much like with children, dogs need a benevolent leader; someone who sets boundaries and is consistent. With these in place you and your dog are then free to have fun and enjoy each other. Having worked with many challenging young people and dogs I have never found a need to use physical punishment, instead using positive reinforcement and shaping techniques to achieve the desired change. Do you have any puppy training classes in 2017 please? Hi Rachael, I plan to run some more classes from spring time. Probably March onwards. I can do 1 to 1 prior to then. Hi Peter, it looks likely I can start classes on Sunday 26th but I am waiting for confirmation from the head ranger at the park. The cost is £15 per class and there are six classes in the course. If you pay upfront or attend the first five, the last one is free. Would you be interested in the puppy, adult or advanced classes? Hi Peter, that’s great to hear. I will put your name down. How old is your dog? Hi Peter, your number didn’t work when I tried to call. I think there’s an extra digit in there! I just tried 07854705693 and it said it was an incorrect number! You can try ringing me on 07828249548. Hi Carrie. Do you run regular pack walks? Our 18 month old Lab Daisy loves to play with other dogs and socialise. Our 7 year old Lab Barley is less keen. He tolerates her really well and does zoom with her but it would be nice for her to have regular meet and greets with others! Thanks.